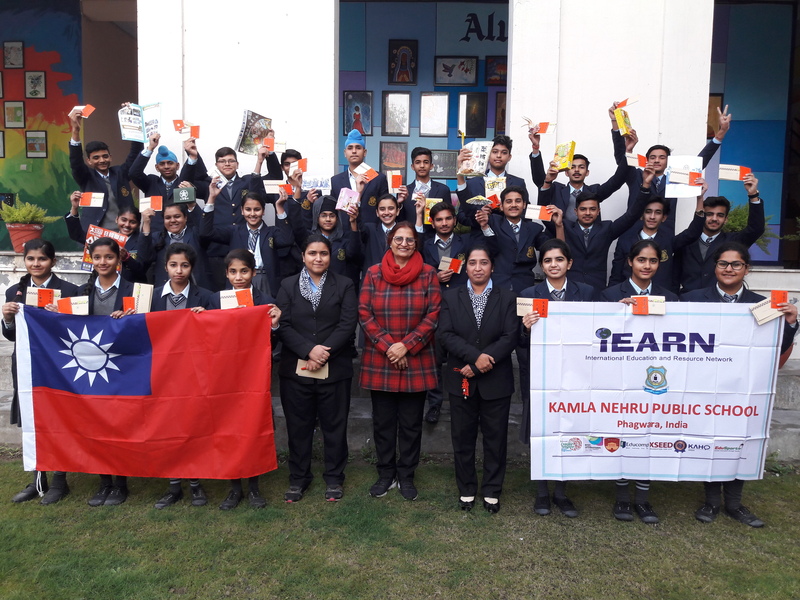 Grade 10 students from Kamla Nehru Public School in India share their story of collaboration with students from Kaohsiung Jhengsing Junior High School in Taiwan in the iEARN Learning Circle Project “Cultural in a Box”. This project encourage students to have a broader look at the world around them and accept their differences by celebrating and learning more about them. "The package as a box resembles peace where two countries learn about each other by exchanging their cultural items. KNPS students received a beautiful cultural box from their Taiwanese partner school. 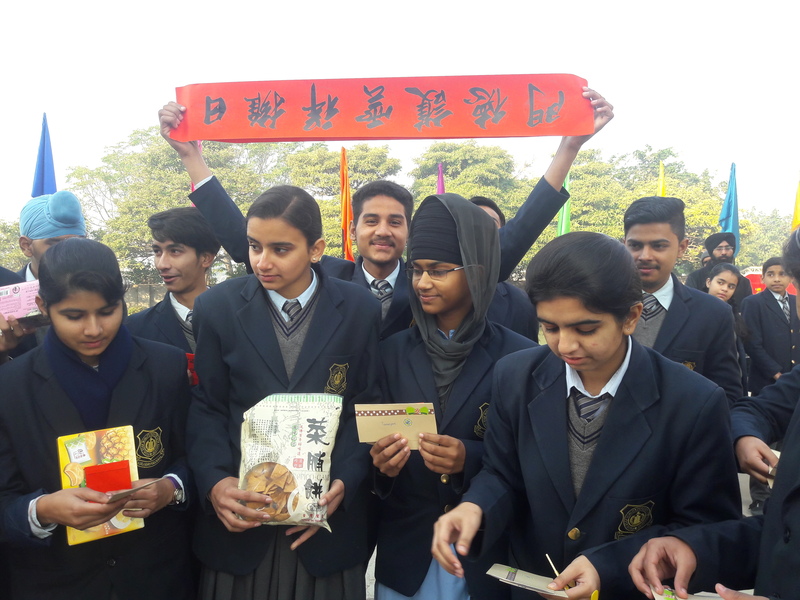 Ms. Margaret Chen and her students sent items that related to their culture: the National flag of Taiwan, books, key rings, chocolates, snacks, lucky charms, beauty tea, currency, letters for the students, and greeting cards. When our class opened this cultural package in the school morning assembly, it was very exciting moment for one and all. All of the students, Ms. Arvind and iEARN Coordinator Ms. Harmeet Kaur thanked our Taiwanese partners on a videoconference call. Ms. Margaret’s (Taiwan) students explained about their region, culture, language, food, weather and played some games in front of KNPS students (India). 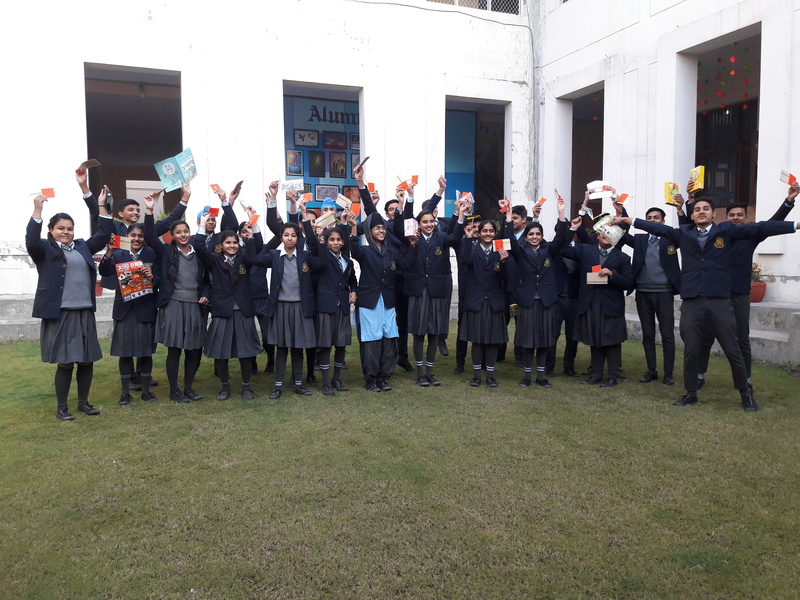 Our KNPS students also sent and Indian cultural box to the students of Kaohsiung Jhengsing Junior High School, Taiwan in January 2018. Special thanks to Mr.Barry Kramer, iEARN Learning Circles Coordinator, and facilitator Ms. Marie Thompson for providing great help and guidance."